As many successful businesses do, SwissD (short for Swiss Distribution) grew out of a passion. For us, it was collecting timepieces. Over the past 10 years, we’ve turned that passion into a major international watch dealer doing business exclusively with the trade (jewelry stores, watch dealers and significant collectors of unique timepieces). It’s apparent now, though, that many, many people who are not part of the trade still share our passion for timepieces. 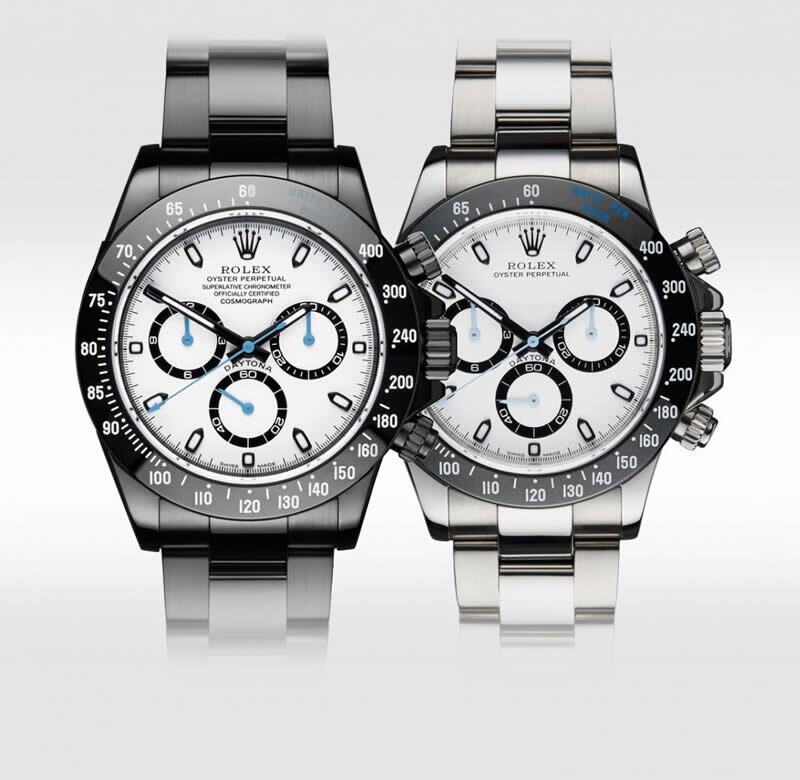 Information for Sellers At SwissD, we are always in the market for unique timepieces. If you have a particular item you are interested in selling, we’d like to hear about it. Have something you want to sell? Call us at 888-44-SWISS and we'll be glad to talk. You can also use our contact form. 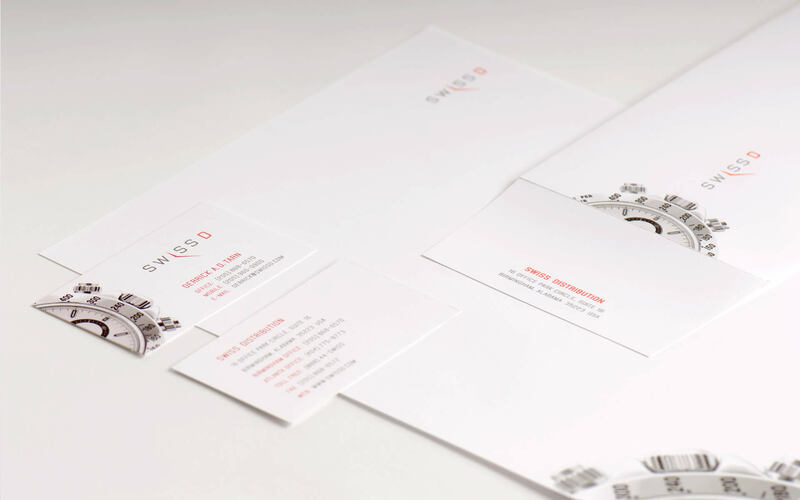 As many successful businesses do, SwissD grew out of a passion. For us, it was collecting timepieces. Over the past 10 years, we’ve turned that passion into a major international watch dealer doing business exclusively with the trade (jewelry stores, watch dealers and significant collectors of unique timepieces). It’s apparent now, though, that many, many people who are not part of the trade still share our passion for timepieces. We launched SwissD to serve them. With SwissD, we use our years of experience and our extensive network of suppliers to offer almost any timepiece at competitive prices. We founded SwissD on service. 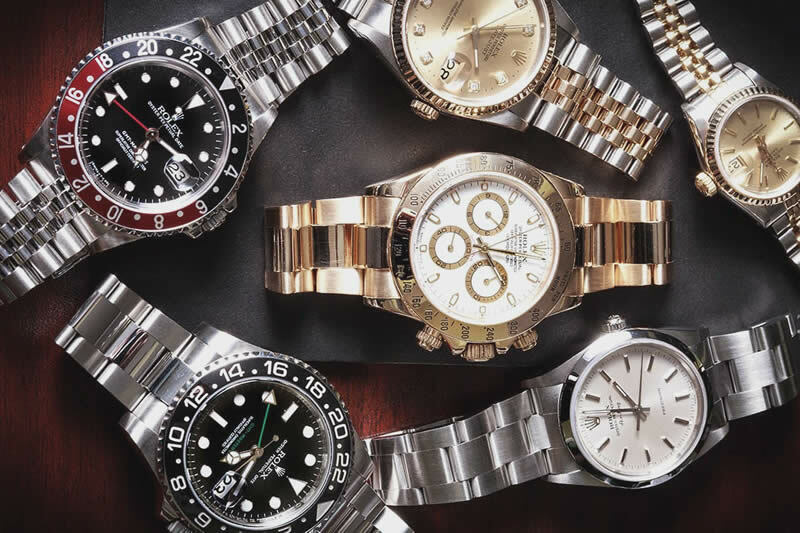 Whether a customer is purchasing a first fine timepiece or the crowning piece on a multi-million dollar collection—we’re here to help them find exactly what they need. If we don’t have it—we’ll find it. Because so much of our industry is driven by fashion, we attend more than 30 watch and jewelry trade shows around the world each year. As a result, our business has grown to include more than timepieces. SwissD is also affiliated with many of the world’s leading suppliers of GIA and EGL certified diamonds. We’re based in Birmingham, Alabama; and we also have an office in Atlanta, Georgia. But if a customer has a request — the world is our market and you can reach us online or by phone.